Piedmont Laminating & Coatings was established in 1999 to service the needs of the rapidly expanding Southeastern graphics market. 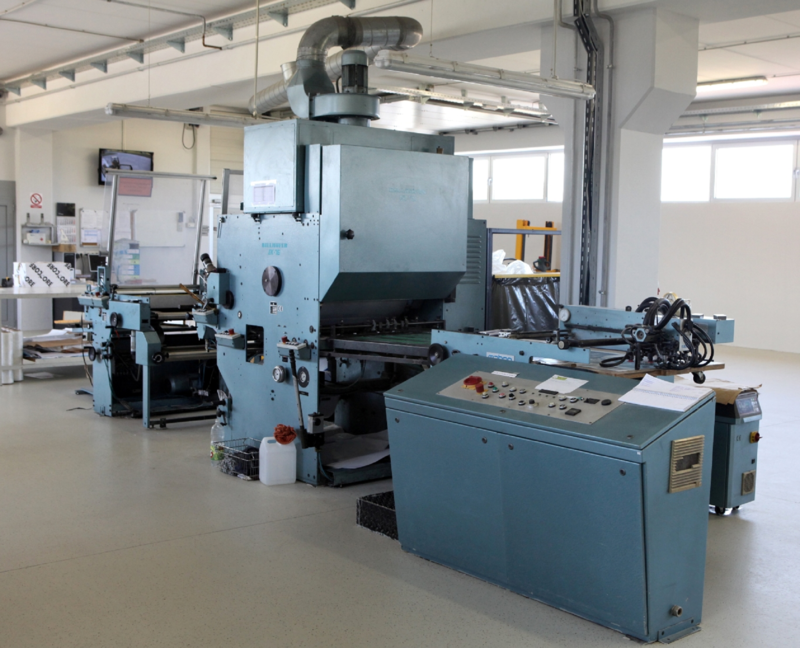 Drawing from the experience of Dikeman Laminating Corporation, founded in 1949, we brought to the marketplace over 50 years of experience in print finishing. The foundation of our company has been built by our family of dedicated employees, who, by better servicing the needs of our customers, have established long and lasting relationships. It’s these relationships that have fostered many of the new and innovative products that we now offer. We welcome you to our website, and think you will find it resourceful and informative. We also look forward to servicing all of your print finishing needs. 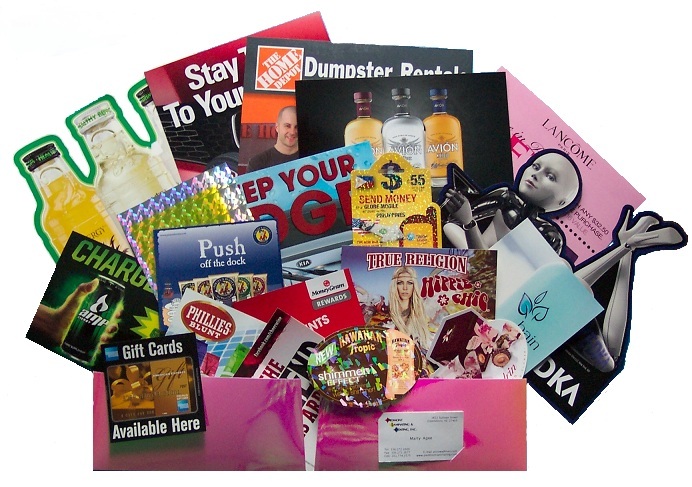 Contact us today for a brochure that contains samples of the various laminating processes we offer! !